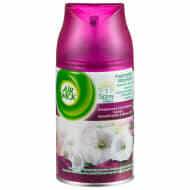 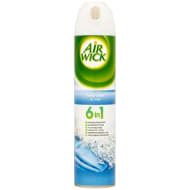 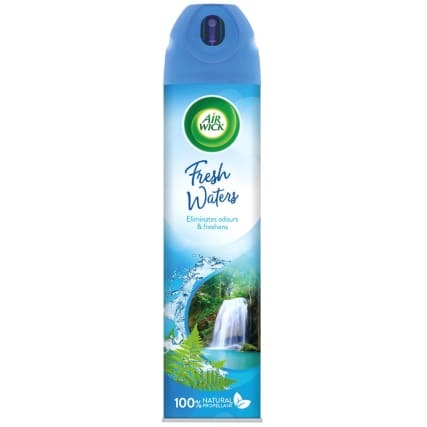 Air Wick Aerosol Air Freshener. 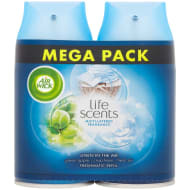 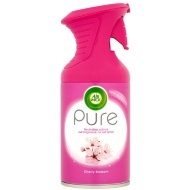 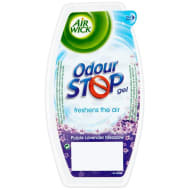 Eliminates odours and freshens a room. 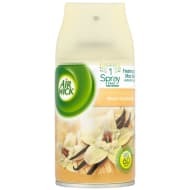 Made from 100% natural propellant.